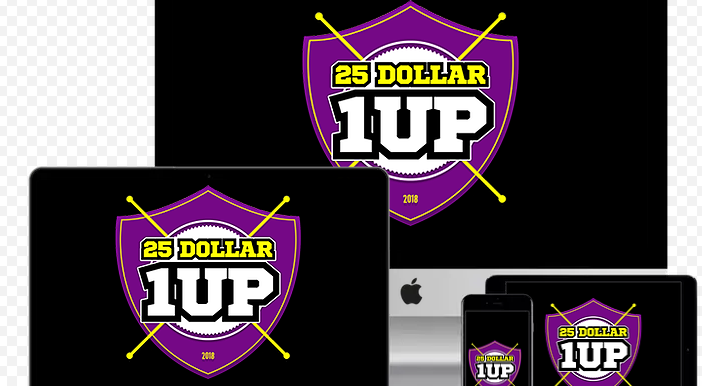 This is the $25 1Up Enterprise Package as part of the Your Paths to Success program. The cost is a one time member-to-member $1,000. Please see the website for a more detailed description of what is included. Once you have completed the purchase, email me via the ORU Mail (Link to the Left) so I can validate & confirm your payment in the system. Please provide your $25 1Up userid & amount paid to expedite the approval process.